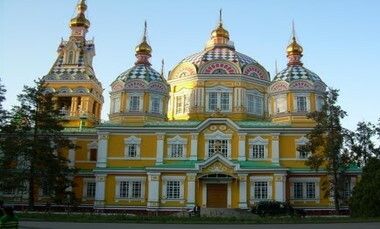 10.00 – Meeting with the guide at the hotel lobby and transfer to the city tour. 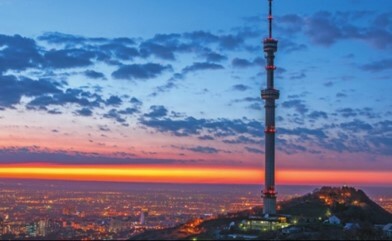 Almaty sightseeing starts with the historical center of Almaty when the city was called Verny and where architecture from 19th and early 20th is well preserved and mixed with modern architecture. We will visit the well-known central square called Panfilov Park, where the second tallest wooden church in the world located. 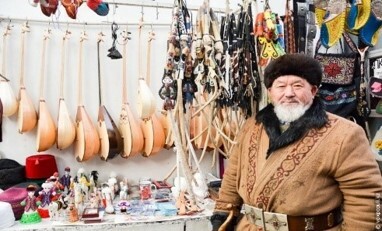 Visit Museum of Kazakh folk instruments, where you can see 300 years old Narkobyz – musical intruments and Central Mosque of Almaty – the second biggest in Central Asia. 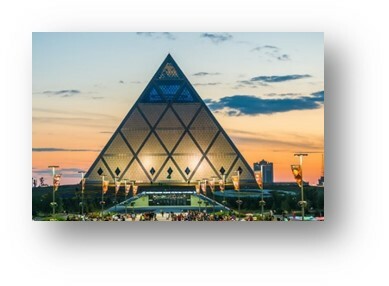 Then we head to the Independence square -where tourists can take lots of picturesque photos while the Guide will be telling the history behind this Square and will show you the monument of Independence that depicts the Golden Man – symbol of Kazakhstan. 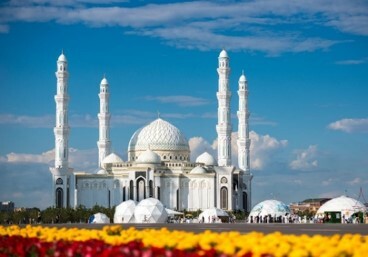 13.00 – Transfer to Kazakh family for lunch, where the tourists can taste traditional meal of Kazakh cuisine and learn some of Kazakh traditions during the lunch. In the afternoon, we continue our tour by heading to Medeo stadium in Gorge. Medeo is the most high-mountainous complex in the world for winter sports. Continue tour with visit Kok-Tobe hill. Kok – tobe (translated Green Hill) is the highest point of the city, located at height of 1100 meters above sea level. From top the surprising panorama on mountains and the city opens, where TV-tower is located. 08.00 – Meeting at the hotel lobby with the guide. Today from Almaty city we will drive to Ili river. 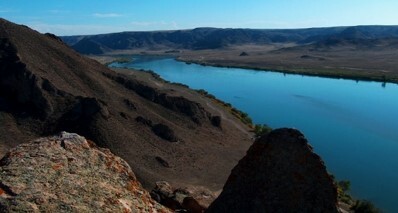 (111 km) to see sightseeing spot called Tamgaly Tas located along the Ili river. 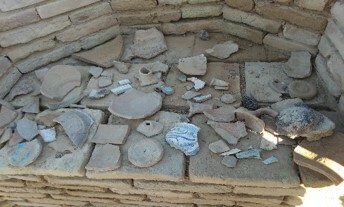 Tamgaly tas – rocks with unique pictures of Buddhas engraved on (dated back to 14th -16th century). In total, there are 18 rocks with engraved on it signs, including three Buddha images on one rock and two images – on the others. 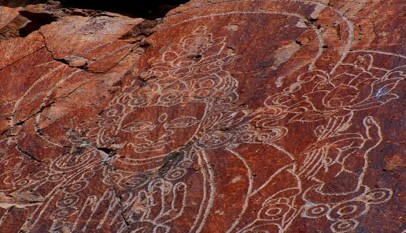 The people have a legend about the origin of the Buddhist petroglyphs. Legend has it that a caravan was moving to the river along the natural boundary when a strong earthquake took place. The witnesses saw huge boulders rolling from incredibly high cliffs into the water, forming a kind of river crossing. The pilgrims took it as a blessing and help from the Gods. You can still see the traces left by this earthquake, and that very river crossing created by nature itself. 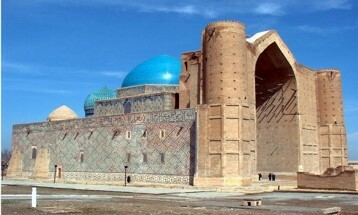 The Tamgaly Tas complex is an outstanding monument of art, history and culture of Kazakhtan. Arrival to Camel farm and lunch at Camel Farm. This camel farm is the largest camel farms in Kazakhstan which is well known for its camel milk called in Kazakh language Shubat. There you will have a lunch at Kazakh nomadic house “yurta. 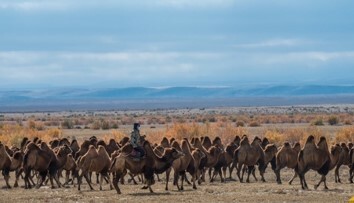 During the excursion at camel farm, you will know more interesting facts about camel breeding in Kazakhstan. Upon the wish to feed the camles with hands and take a ride. 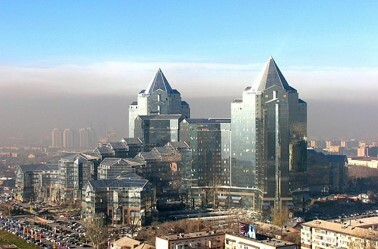 16.00 – From the camel farm, tourists will transfer to Almaty airport for flight to Shymkent. 13.40 – Arrival to Astana. Meeting with the guide at the airport and transfer to the restaurant for lunch before the tour start. 15.00 – Transfer to the city tour. 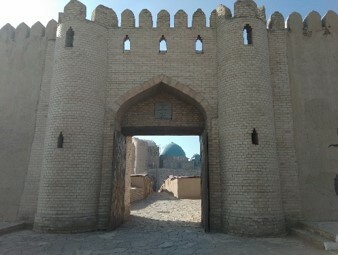 Cathedral Mosque Hazrat Sultan – the largest mosque in Central Asia made from white marble which is considered as a small version of Mosque in Medina. National historical museum famous for its Golden room with the gold found during the excavations of tombs of Scythian tribes. 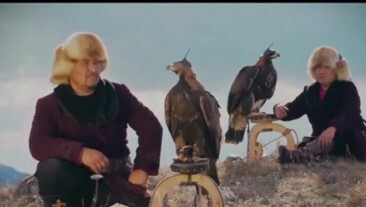 10.00 – Transfer to the village (30 km) to visit Kazakh Berkutchi (hunting eagle keeper) family. Descendants of steppe nomads – Kazakhs, have their own amazing culture and way of life, which is unique. During the tour to the village, you get acquaintance with the life of the Kazakh family, as well as learn the customs and secrets of traditional cuisine. Here you will be greeted by the villagers with a greeting tradition of shashu and will taste traditional Baursak bread, also learn how to make Kazakh cheese called Irimshik. 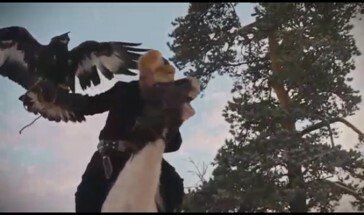 Well, most importantly, you can see the traditional show with eagles. 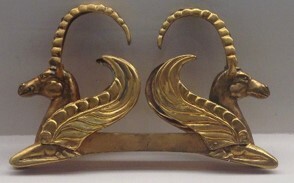 The breeding the eagles for hunting is an inalienable part history of the Kazakh people. During the tour the hereditary berkutchi (eagle keeper) will tell not only about hunting, but also about how to prepare birds, how they are brought up and much more. Moreover, you will try Kazakh archery while riding the horse. And at the end of the tour you can enjoy the stunning Kazakh cuisine in the national house of Kazakhs – yurta. While dining you will be presented folk music show and dance. 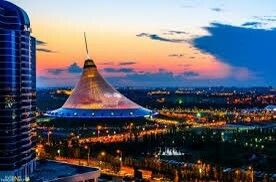 15.00 – In the afternoon, we will transfer back to Astana. 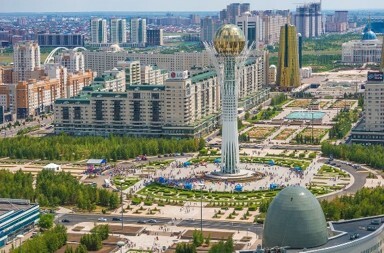 We continue to discover exclusive new areas of the city – called millennium axis which is erected in XXI century and the visit of Astana Bayterek Monument with observation platform. 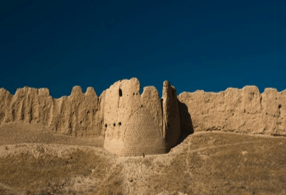 19.00 – Dinner at one of the restaurants with central Asian cuisine and traditional interior. Transfer to the hotel. 10.00 – Check out from the hotel. Meeting with the guide at the hotel lobby and transfer for city tour. 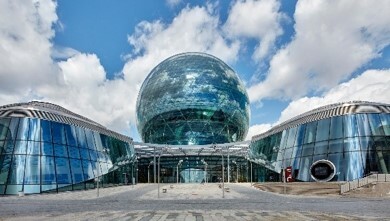 Today we visit EXPO 2017 museum – one of the largest in the world sphere, where the latest findings in production of Green energy are presented in the Sphere museum called “NurAlem”.